The Original Bino-System, Accept no imitations! Are your binoculars a pain in the neck? We have the solution! 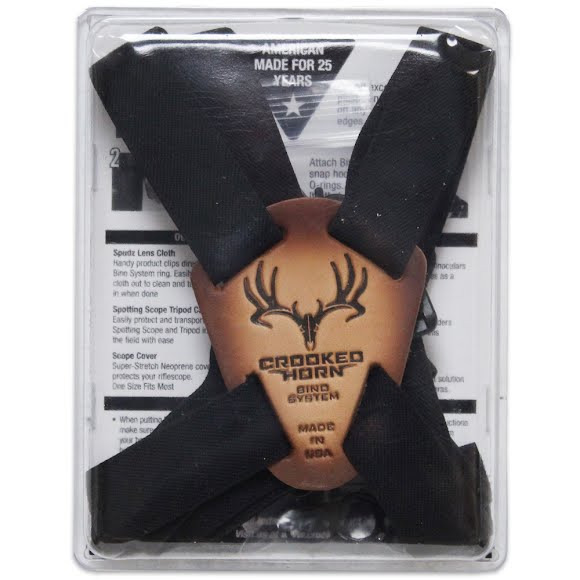 Introducing the Slide and Flex Bino-System from Crooked Horn designed to use your shoulders instead of your neck to support the weight of the binoculars. Eliminating all neck fatigue!